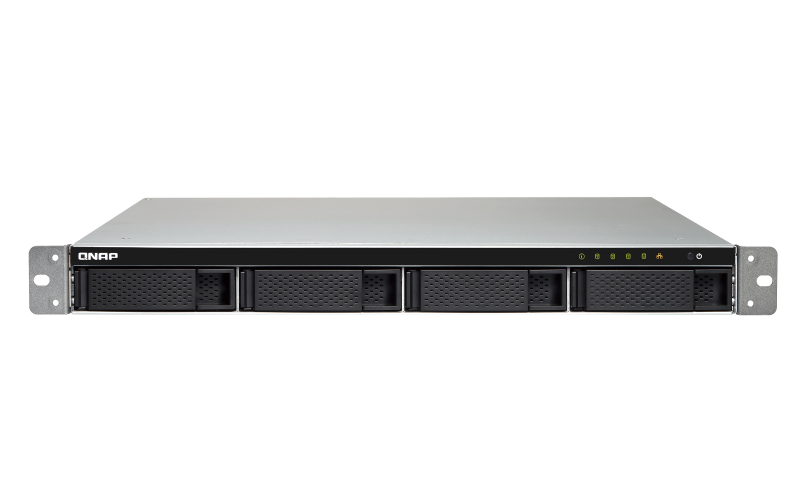 The TS-453BU is a 1U rackmount NAS that easily fits into a standard 19-inch rack, providing an ideal storage solution in the server room for small and medium businesses. 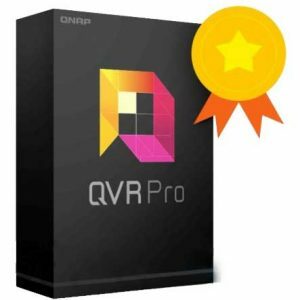 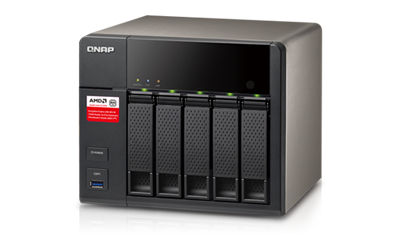 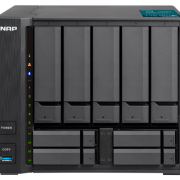 The TS-453BU comes with a PCIe slot for boosting potential applications: the QNAP QM2 expansion card can be installed to add an M.2 SSD cache/10GbE connectivity, a compatible wireless card can be installed to use the TS-453BU as a wireless access point, and a USB 3.1 10Gbps card can be added for easier backup to/from multiple external storage. 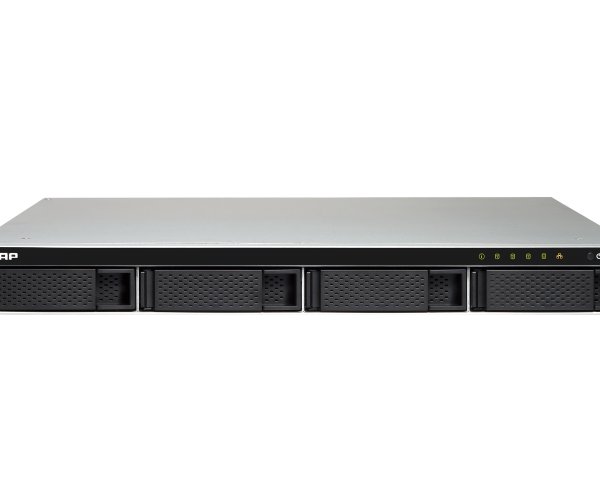 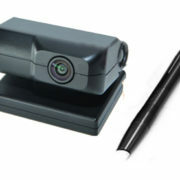 The TS-453BU also provides a wide range of value-added features: 4K video playback and real-time transcoding; deployment of virtual environments through Virtualization Station and Container Station; centralized management of remote Windows®, Linux® and IPMI-compatible devices with QRM+; and web automation services with IFTTT Agent.